Are you wondering what to do with the hundreds of photographs you’ve taken of your new bundle of joy? An elegant way to display your favorite pictures is with a custom baby photo book. 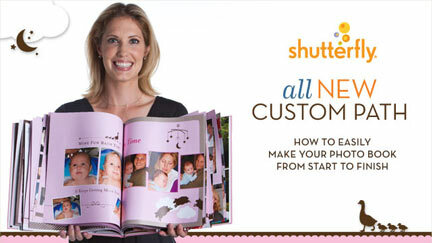 Shutterfly can help you turn your digital baby picture library into a beautifully printed book you can treasure forever. Chances are, you will have to narrow down your favorite pictures but once you pick the best, you can easily use Shutterfly to create an elegant baby book. Thanks to our Make My Book feature, it is really easier than ever. Simply upload all of your favorite images to the template and arrange them to tell your little joy’s story. The design assistant can help you add text to truly customize your baby’s story. You can pick the specifics like paper type for a personalized book you love. 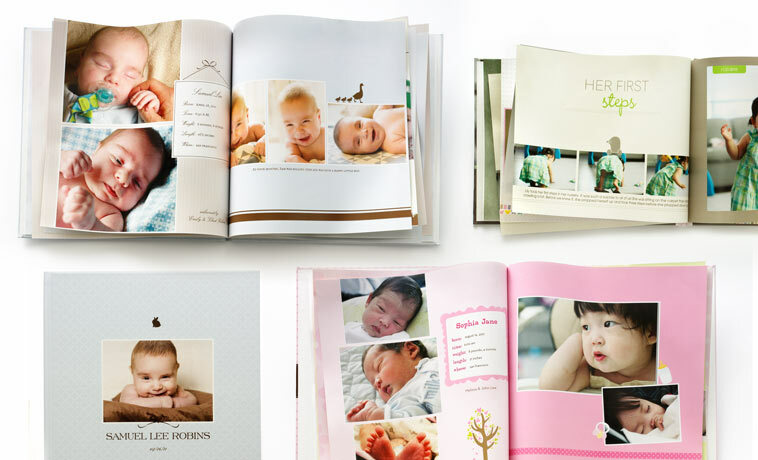 Custom baby photo books are coveted items. Not only are they a great book to add to your own personal library but they make great gifts. With birthdays and holidays always around the corner, extra copies of your custom baby books make the perfect presents for aunts, uncles and grandparents. These beautifully printed pages will surely be enjoyed by all. Want to know a little secret? Photo books are perfect for kids of all ages. You can create one each year to capture your kids’ favorite memories and important milestones. Capture the “terrible twos,” to share with your toddler when they are older to show them exactly how much you love them. Or, as your kids get a little older, personalized photo books become fun projects you can work on together. Let them turn their favorite photos of sports, friends and school into unique custom yearbooks they will cherish for a lifetime. Photo books are the perfect way to tell your unique story. 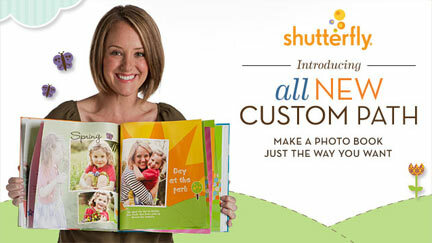 Shutterfly makes it easier than ever to take all of your memories and create a home in one place for them. Your own, custom story also makes a great gift, especially when it’s beautifully printed in elegant photo books.